David Hauser is an entrepreneur and a speaker based in Las Vegas. He is the founder of Grasshopper, Chargify, and Angel Investor. Grasshopper is a virtual phone system company which was sold to Citrix for almost $175M. His passion in the business industry has led him to build more startups. This successful exit has led him to realize what he really cares about – and that is to inspire others. 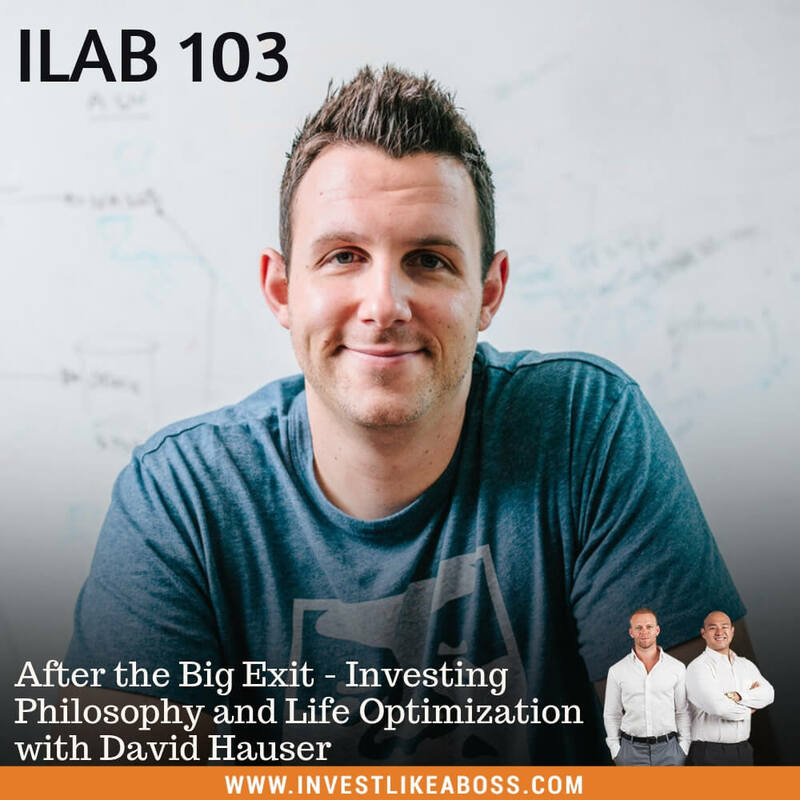 On this episode, David shares his journey after selling the company that he built and managed for over 12 years. He reveals the emotional struggle he went through after his big exit and what he did with his money after that. David gives his perspective on what financial freedom means. He also shares his investment strategies including the investment platforms he ventured in. This conversation gives you several tips and advice on how to manage and grow your wealth. Listen to ILAB 103 on iTunes here or subscribe on your favorite podcast app. How Has The 4% Rule Held Up Since The Tech Bubble And The 2008 Financial Crisis? 11:04 – Where and when did they build the company? 13:25 – What came after the big exit? 26:50 – What is financial freedom for him?